Mid Hampshire Railway Gala 30-10-2011. 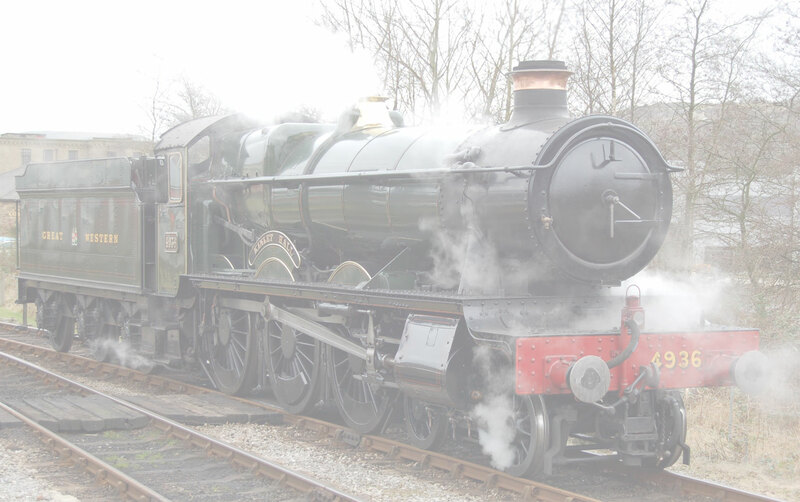 Four Pacific's and a total of nine Locomotives in steam made this a truly memorable day out. Visiting Locomotives consisted of "Tornado", "Dominion of New Zealand", "N2 Tank", and "Britannia". Lots of double heading and trains galore! This truly was an end of Autumn Spectacular Event. Enjoy the pictures.